We all decide to homeschool for a reason. Maybe that reason has to do with health issues or scheduling. It might be because of bullying or poor school choices in your area. And it could be a decision that you made long before your child was ready to start school. Whatever your reason, you have decided to take this unconventional path. There will be good days and bad, and some days you might question your decision. When you start on your homeschooling journey it can be easy to feel overwhelmed. With so many different options, just picking curriculum can be daunting. I know when I was first looking into homeschooling I felt stressed. I wanted to make the “right” choices and do the best for AJ. If I could go back, the first thing I would do would be to relax. We are now in our sixth year of homeschooling and I have learned quite a bit along the way. With the knowledge I have now, here are five things I would tell myself six years ago at the beginning of our homeschooling journey. 1. You Don’t Have to Do it All! Some homeschoolers are able to teach all of the core subjects along with art, logic, Latin, Spanish, and do huge hands on projects. That is great for them, but it isn’t for everyone. When you are starting out, focus on what you have to teach according to your state laws. Then if you have the time and desire add in an additional subject or two. If your third grader isn’t learning Latin, it isn’t the end of the world. Focus on your child and what is best for them. Give them a strong foundation in reading, writing, and math, and the rest will follow. 2. Ask Your Child for Input. Giving your child options about their learning can change their entire attitude. If your child is not enjoying their current history study then give them a few options for what historical period they want to study next. I don’t give AJ final say, but I will ask her what topics she wants to study. In the beginning I made all of the decisions. Now I have a list of things I want her to study and give her the choice of what to learn about next. 3. Sometimes it is Worth the Money to Buy a Good Curriculum. Writing has been a difficult subject since she was in public school. I tried a few free and cheep options to help her improve. We tried daily journal writing, but nothing seemed to help. She hated writing and it was a subject that brought constant tears. We were finally blessed to review IEW (Institute for Excellence in Writing) and it has changed the way she views writing. I wish I had spent a little bit more money in the beginning. I can’t imagine how much better her writing would be by now if she would have been using it from the start. 4. Start Independent Work Early. This was one of my biggest mistakes! Independent work is important. The child needs to be able to practice what they have learned on their own. Since it was just the two of us, I usually was close by to help AJ when she needed it. That made her very dependent on me. It got to the point where she wouldn’t do any work unless I was sitting right with her. I am glad we have moved passed that point, but if I could go back I would make her do at least two subjects by herself daily. They wouldn’t have to be major subjects. It could be writing spelling words or working on math problems. Copywork is another subject that can be easily done independently. Find something your child can practice on their own. It will help to build their confidence and improve their work ethic. 5. It is Okay to Make Mistakes. Making mistakes is part of the learning process. Let kids know that they don’t have to be perfect, that they need to work hard and do their best. Sometimes failing a math lesson or a spelling test is a good thing. It lets them know they need to work harder. It may mean they need to approach a task from a different perspective and try new methods. This goes for parents too. You might make the wrong choice on curriculum or feel like you are not getting through to your child. It will be okay. Try something new the next day and learn together. Homeschooling is a journey. You will have hard times, but there will be so many great times. You will get to see your child grow and learn. You will see them preserver through subjects that are difficult. The best part is you get to be with them as they discover the world and how it works. What is something you would go back and tell yourself at the beginning of your homeschooling journey? When AJ was younger we tried everything to help her memorize her multiplication facts! We tried games, songs, and charts, but nothing worked. Someone suggested that we should put a chart up and let her use it as much as she needed. That backfired big time! She started using the chart for everything, even two and three times tables that she had known for a long time. Then I had her copy the multiplication chart everyday, and that didn’t help. She used apps on the Kindle, flashcards, and so many other things. She would know them one day and the next she would forget them all. It was frustrating to both of us. My kid who loved math just couldn’t or wouldn’t memorize the multiplication facts! I taught her tricks to them, but they just didn’t stick. Finally, one day I decided that I didn’t care if she memorized her multiplication facts. Maybe that makes me a horrible teacher, but really I was over basic multiplication! She understood the concept, and both of us were ready to move on in math. The next day I took down the charts and I told her that she didn’t have to memorize her multiplication facts! You would have thought that I gave her a hundred dollars. She was excited. Until, I told her the rest. She didn’t have to memorize her multiplication facts, but she did have to get her math done. We were moving on to a new topic and it involved multiplication. As long as she could get the correct answer, and understood the concept, I didn’t care how she got the answer. The next topic was decimals. Multiplying with decimals to be exact. She was thrilled to learn something new, and I was beyond happy to move forward with our studies. She understood how to do the problems, but then it was time to do the workbook page. She became upset because her multiplication chart was gone and she didn’t know all of the facts. I told her she would have to add, subtract, count, or do what ever she needed to in order to figure out the problems. She would have to use the facts she did know along with common sense to do her math. She wasn’t in any trouble, and I wasn’t mad, but she had to figure out how to do the math. I think it took her about two hours to do math that day. She sat there adding up 7 sets of 8 to get 56, and then 4 sets of 7 to get 28. Then she would use the 9 trick and subtract to get the answer to an 8 problem. It took forever! The next day was about the same. But the third day was different. Suddenly she knew a lot more facts! Her math was done in about an hour. By the beginning of the next week, she had almost every multiplication fact memorized. Maybe she was finally ready to memorize them, or maybe figuring out the problems the long way made them click. I think it was because she finally saw a NEED to memorize them. Who wants to sit and add groups of numbers when you can just memorize the answer? Once she had her multiplication facts memorized, math was her favorite subject again. In order to keep the math facts fresh in her brain I have her do fun worksheets that I make up to practice a few times a month. They are easy for her, but they make her think. Today’s free printable is a fun math page. After answering the questions they then find the problem number and color it according to the answer of the problem. This one is a mermaid. I hope you enjoy it! Is your child struggling with multiplication? What have you tried? AJ has always been one that needed to move. She stands up to eat dinner, stands to write, and moves all of the time. One thing that helped with school work was having her do activities while we did school work. She would jump on the trampoline when she practiced her spelling words, cartwheel while she was working on math facts, or walk on her balance beam while she was working on vocabulary. Now that she is a little older and there is more writing and book work, moving around while she works isn’t always easy or possible. For the past few weeks we have been having her do different exercises throughout the day and it really seems to be helping her stay focused. I created these fun brain break cards to do when you need a little movement in the day. They are simple to use! Print them out, laminate them, cut them, and put them in an envelope. Then when you need a little movement in your day pick a card, stretch, do the activity on the card and you are done. Do the activity for as long as you want, modifying the activity for your child’s skill/age ability. Keep picking different colored cards throughout the day and have fun! Download your Monster Brain Break Cards today, and come back tomorrow for another freebie! AJ has a great dislike for reading. She loves math, science, and history, but don’t ask her to read. On the other hand, she loves games, if those games can have an element of math and science, then we usually have a winner. I love getting lost in a story and could get stuck in a good book for hours at a time, so I have been looking for a way to help AJ gain the love of reading that I have. Enter the latest product that we were blessed to review as part of the Schoolhouse Review Crew, Orphs of the Woodlands. 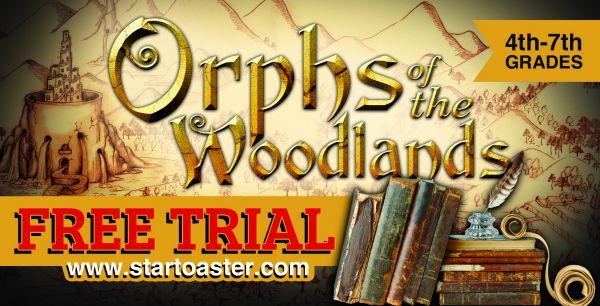 Orphs of the Woodlands is an amazing product created by Star Toaster. We were given a year long access to the first book, The Treasure of High Tower. The normal subscription is for 60 days and is good for up to three children. There is also the option to extend the subscription for 30 days if your child hasn’t finished the program within the first 60 days. It is an online program so you will need a good internet connection, but you should be able to use it on any browser. We used both Internet Explorer and Chrome and had no issues at all. What is Orphs of the Woodlands? 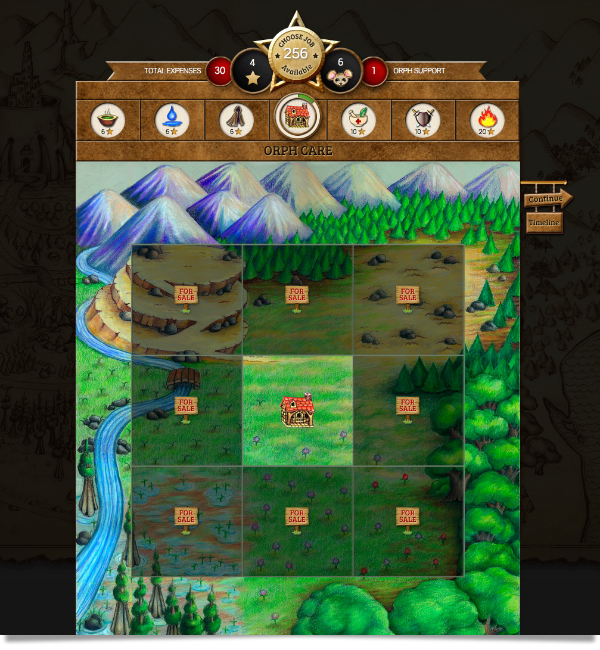 In very simple terms, it is a online book with learning and games intertwined. But it is really so much more! When you sign in to Orphs of the Woodland you are taken to a spy job application. The WAK underground is looking for trustworthy spies to help save the Woodlands from the Night Creatures who are destroying the Woodlands. Throughout the book there are interactive learning opportunities. Vocabulary words are highlighted and when you hover over them you are given the definition, or a list of synonyms. There are quotes and Latin phrases that are highlighted as well. When those are hovered over you are given the meaning of the phrase or more information about the quote. There are portions where sound clips are included and videos as well. It is so much more than a book! The first chapter lays out the story. It tells all about the Night Creatures, Orphs (orphaned animals), gold stars (the currency of the Woodlands), Ivythwaite, and High Tower. After the first chapter, (and each other chapter you read) you have to complete jobs to earn gold stars so that you can take care of your Orphs. Jobs are based off of skills learned throughout the book. Math– covering topics such as; place value, decimals, basic algebra concepts, lines and angles, mean, median, mode, circles, and more. Science – covering numerous animal facts and a few other topics. Language – covering Latin, basic grammar, homonyms, and more. Vocabulary – covering numerous word families. Thinking Skills – covering comprehension questions and memory skills. 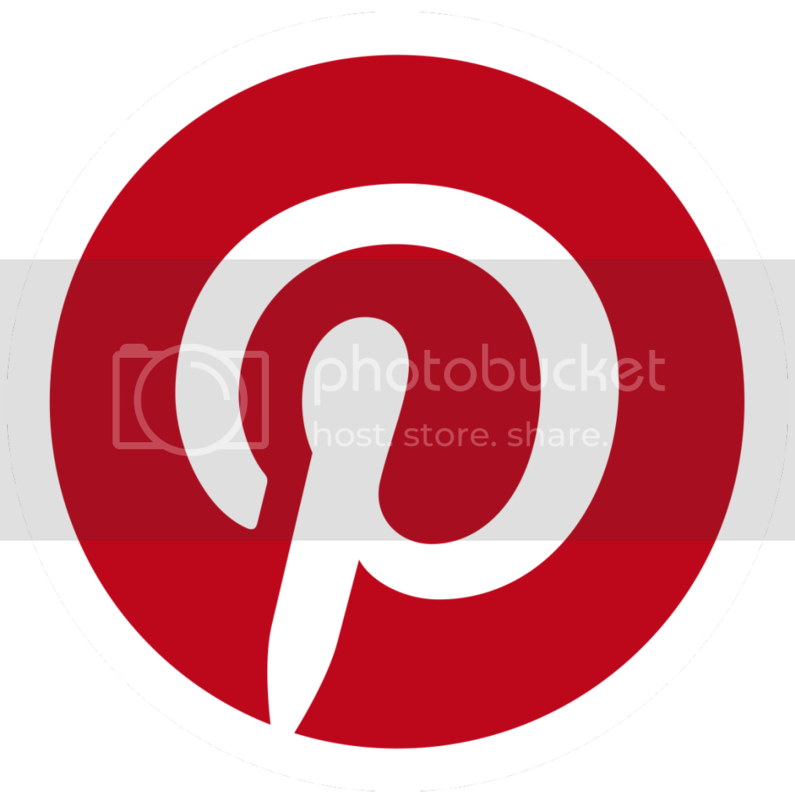 Character – covering character skills and inspirational quotes. Life Skills – full of wonderful recipes from the story. The Arts – covering basic art subjects like; color, design, and tessellations. In the beginning your child earns 6 gold stars for each correct answer on a job. As they get more correct answers they move to the next level and eventually earn more gold stars for each correct answer. The trick is that if you answer a question wrong, you don’t get paid, and you don’t have a way to earn those missed stars back again. What are the Gold Stars For? That is where the game part of the program comes in. Using strategy you have to decide how to spend your gold stars to best take care of your Orphs. Which land should you purchase? Should you do projects to lower the cost of taking care of your Orphs, and if so which ones? You have to be careful because if you don’t have enough stars to take care of your Orphs, then they will leave and not come back! This program is geared for kids in grades 4 through 7, but I really think it would be good for grades 4 and up. There isn’t a set way to use it, so I had AJ work on it throughout the week for as long as she wanted. Most days she completed a chapter and the jobs for the chapter, but with some of the longer chapters she only made it halfway through the reading and we would pick it up another day. Since she dislikes reading so much I decided to use the program with her and share the reading. The book was very interesting and I enjoyed it. If you can’t or don’t want to read with your child that is okay too. There is a parent log in where you can find out how your child is doing on the lessons. You also will receive emails from Star Toaster updating you about what your child will be learning and their progress. The program was very easy to navigate. AJ did most of it on her own. Using the menu at the top she was able to get to the book, her job list, and her timeline with ease. We found everything self-explanatory and easy to understand. The best part is that there are helpful videos that explain every portion of the game if you can’t figure something out. We also took the learning off line. There was a lesson about how to estimate the height of a tree that we tried and a lesson about PH and acidity that she did. I noticed that the lessons on homonyms helped her in her writing as well. We LOVED this program. It was the perfect fit for AJ! It has it all; an intriguing story where she is part of it, vocabulary words that are explained so she can understand what she is reading, fun bits of math and science sprinkled in, and a game where she gets to help others. She enjoyed trying to figure out who the good guys were and who was working with the Night Creatures. The story had mystery and comedy while focusing on good character qualities and the value of knowledge. She loved Professor Forp. He was funny and really explained subjects in an easy to understand way. I loved that the jobs she had to do forced her to really pay attention. At first I didn’t like that she couldn’t redo a problem if she missed it, but she only ended up missing 3 questions in all because she didn’t want to take a chance of not being able to care for her Orphs, so in actuality it was really a good thing! AJ’s only complaint was that some of the chapters were too long. I agree that a few of the chapters were long, but I don’t think they could really be broken down any further to keep with the story. After finishing the book AJ was actually upset! She didn’t want the program to end. The next book will be coming out soon and she really wants to read it. This program has sparked AJ’s love of reading. We finished the book, but she is reading it again because it was so much fun. When this kid willingly reads something a second time I think that speaks for its self. Star Toaster has a real winner with this product! If you have a reluctant reader, or a child who loves to read, you should checkout Orphs of the Woodlands ! The best part is that they are offering a free trial where you will be given access to the first 100 pages and the jobs that go with those pages. This program sparked my child’s love of reading and hope it will do the same for your child.